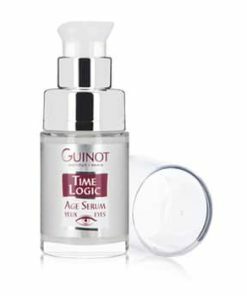 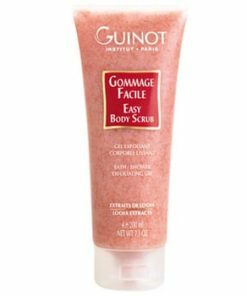 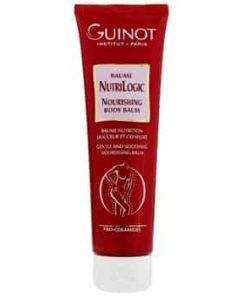 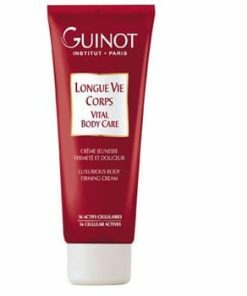 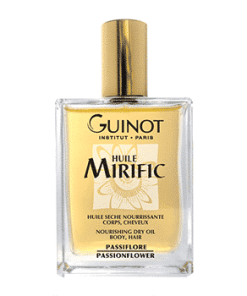 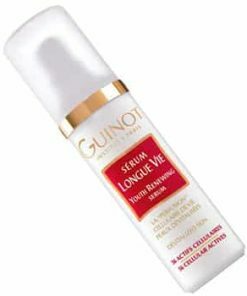 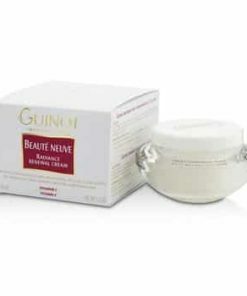 Guinot Newhite Brightening Night Cream uses your body’s own sleep cycle to boost the reparative capabilities of its active ingredients for a brighter, more even appearance. 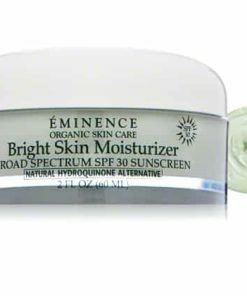 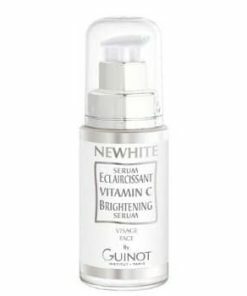 Stabilized vitamin C reduces hyperpigmentation while combating the visible signs of aging. 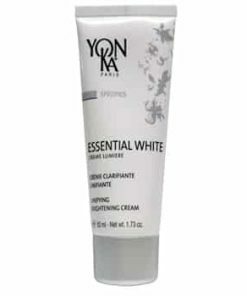 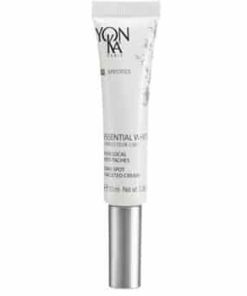 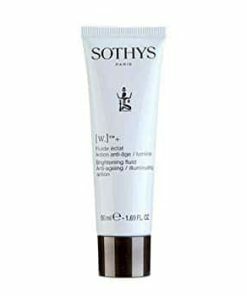 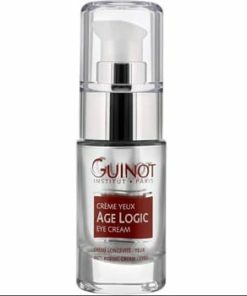 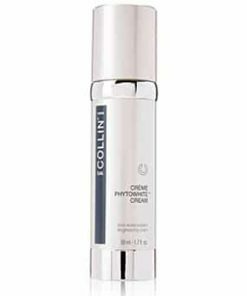 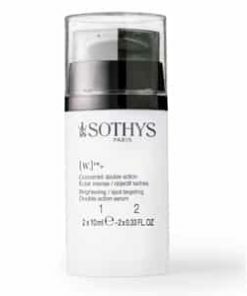 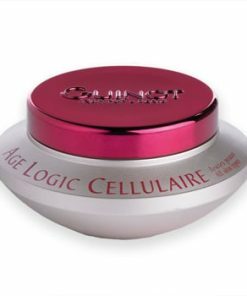 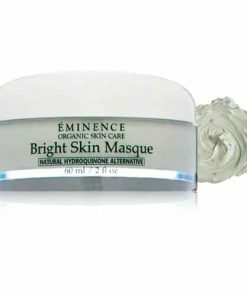 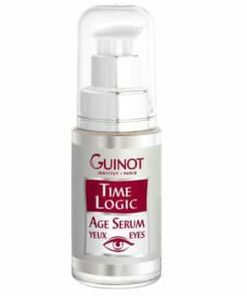 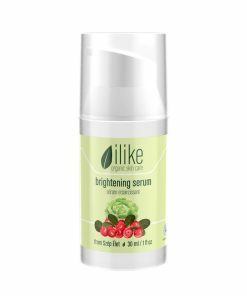 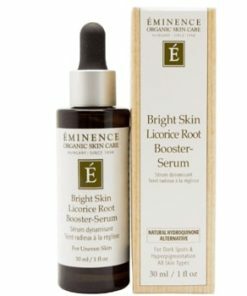 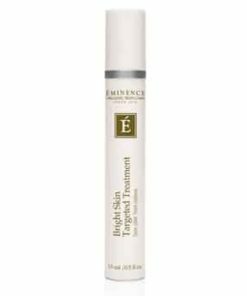 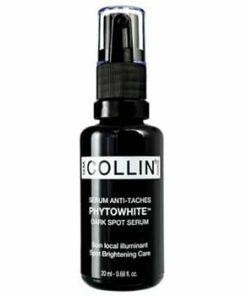 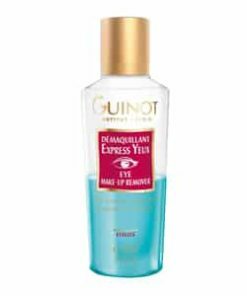 Melanoxyl prevents new dark spots from forming by inhibiting melanin production for a clear and radiant complexion. 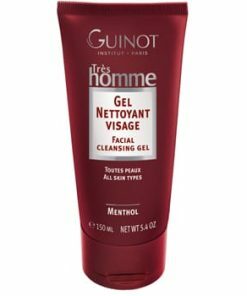 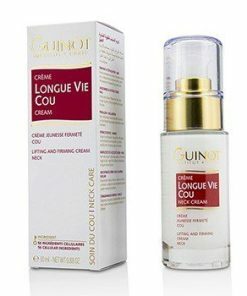 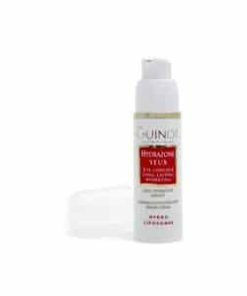 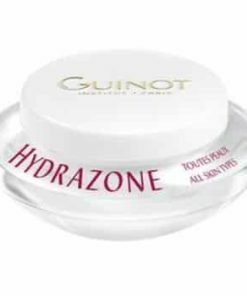 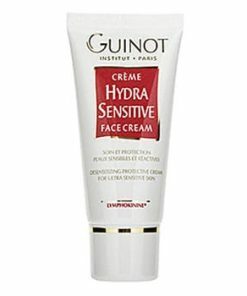 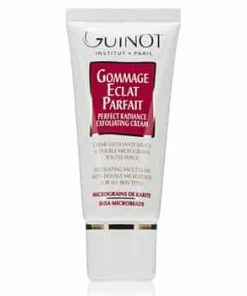 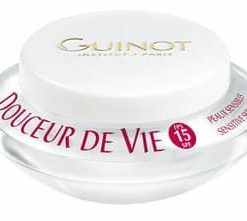 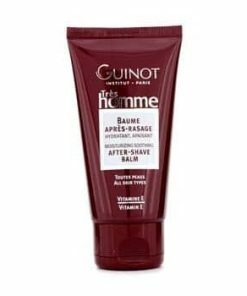 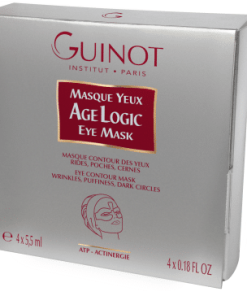 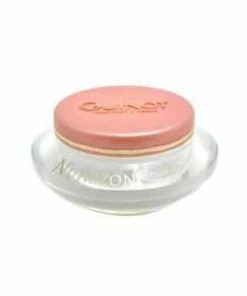 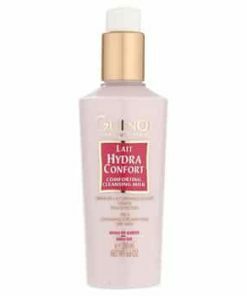 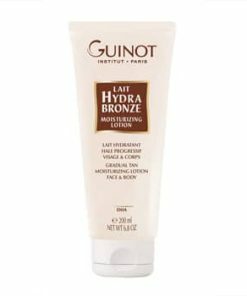 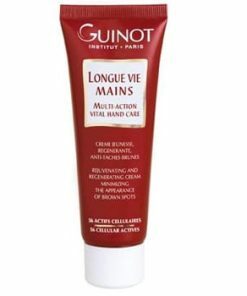 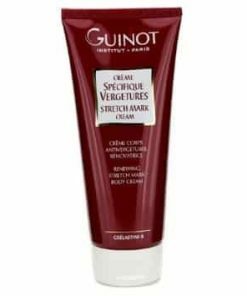 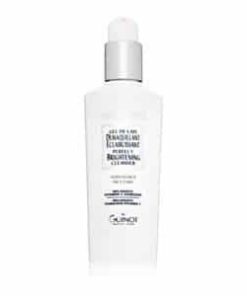 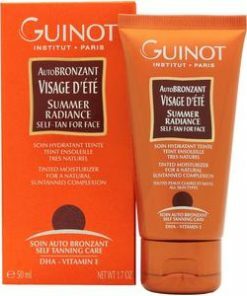 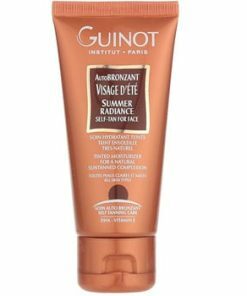 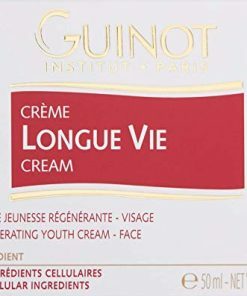 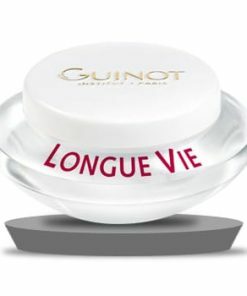 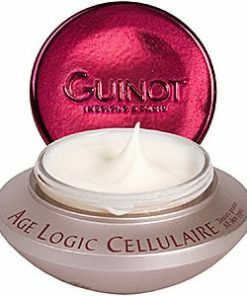 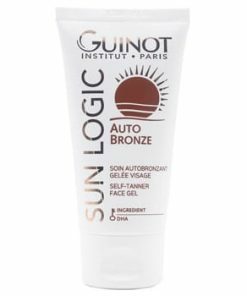 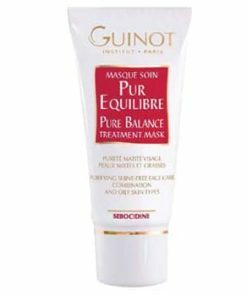 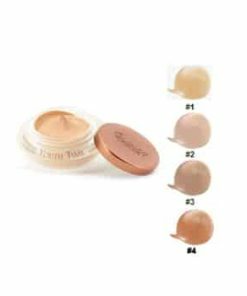 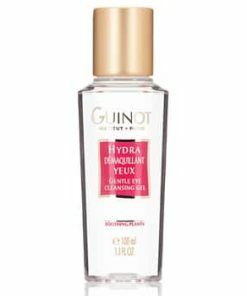 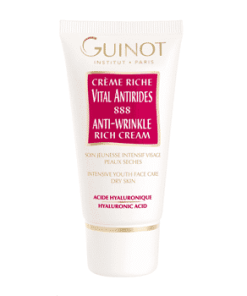 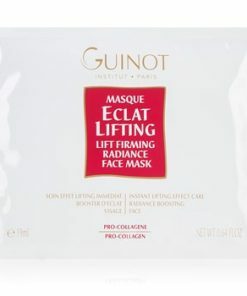 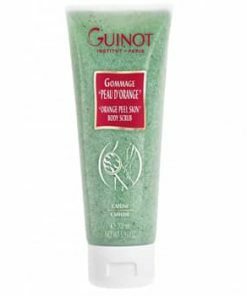 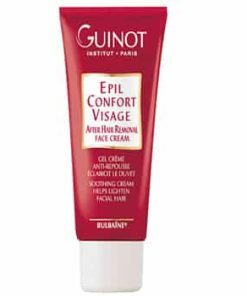 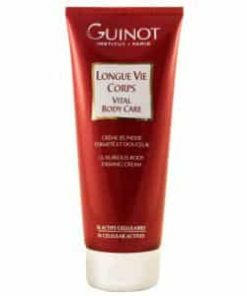 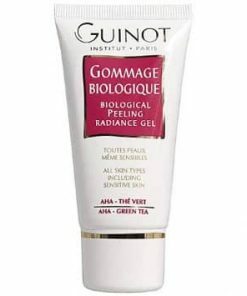 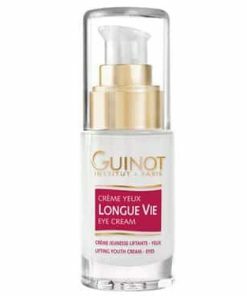 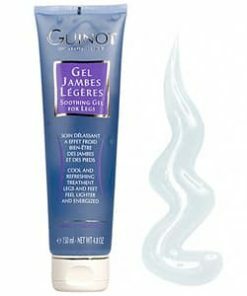 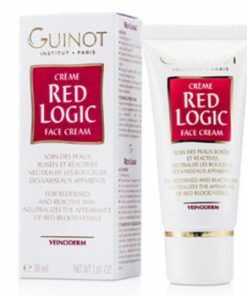 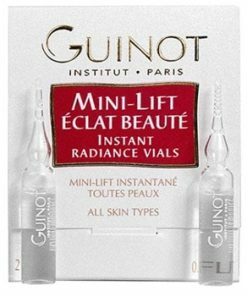 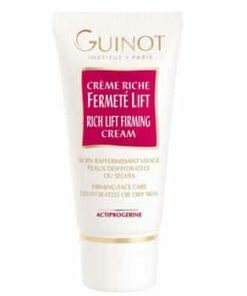 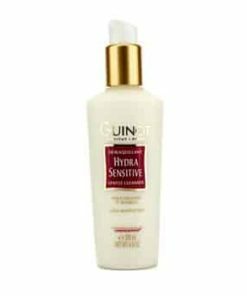 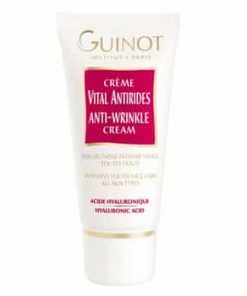 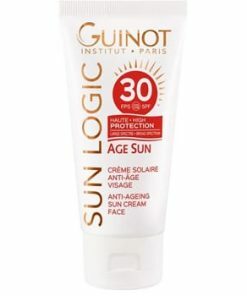 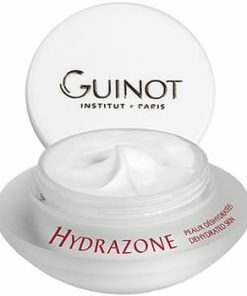 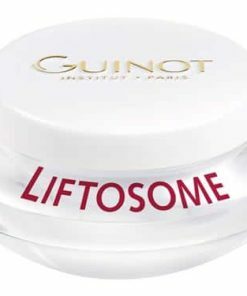 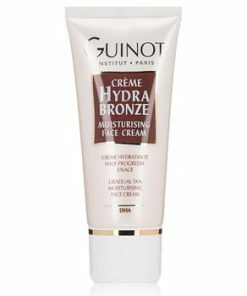 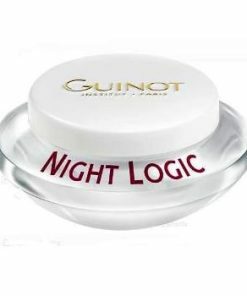 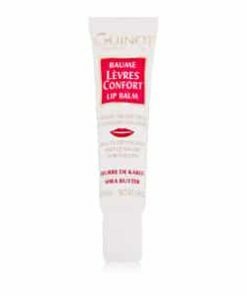 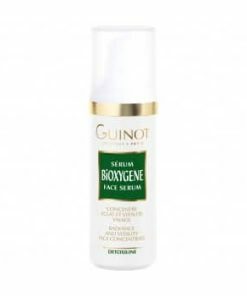 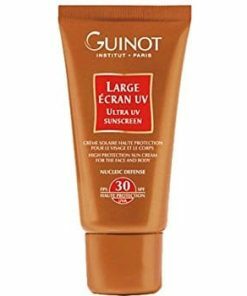 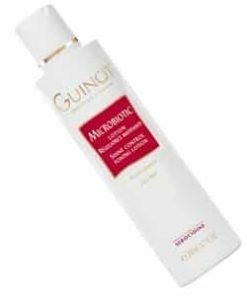 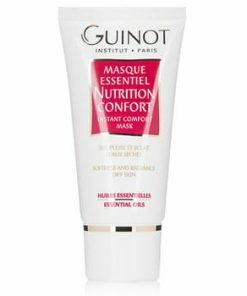 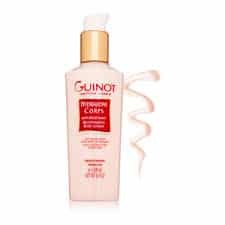 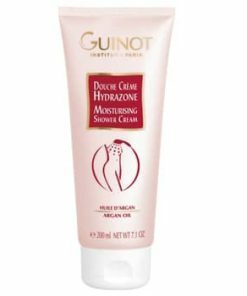 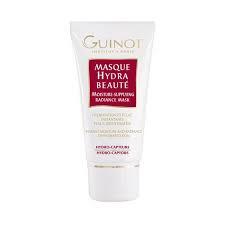 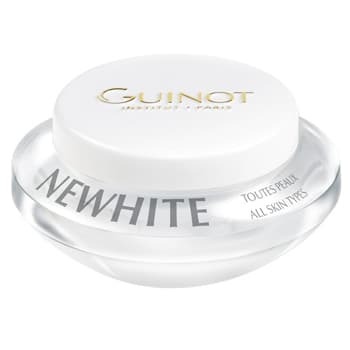 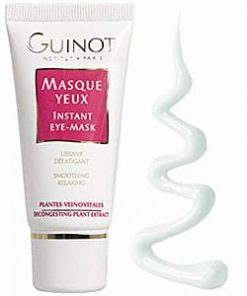 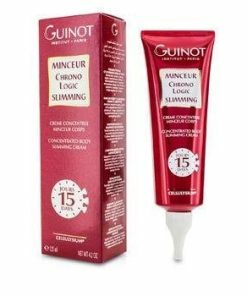 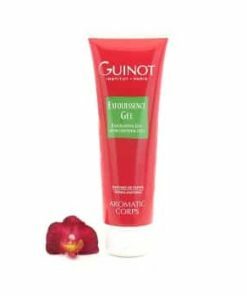 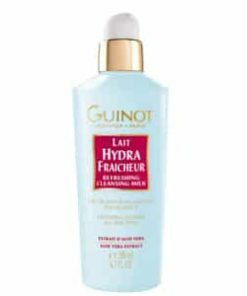 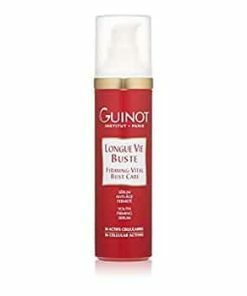 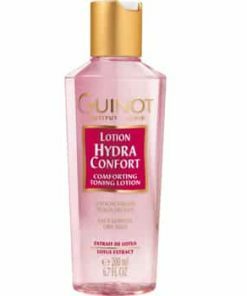 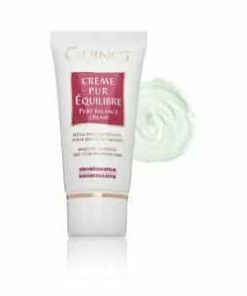 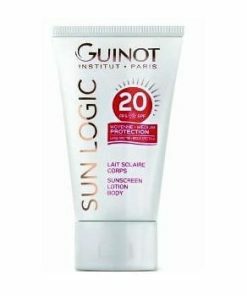 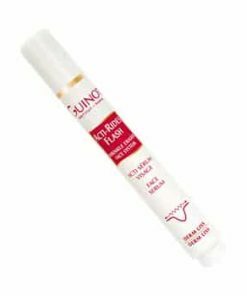 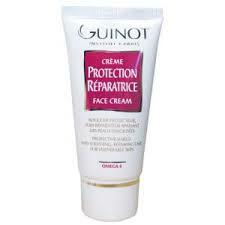 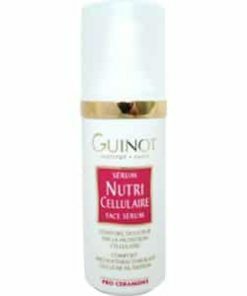 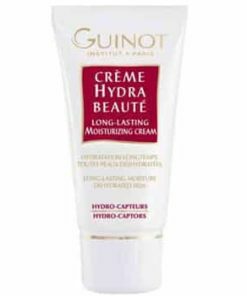 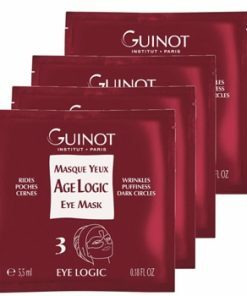 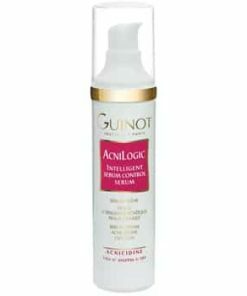 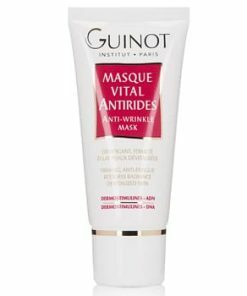 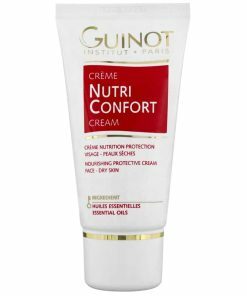 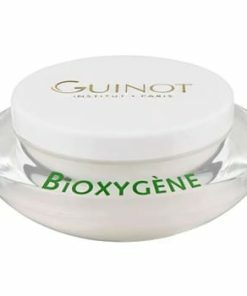 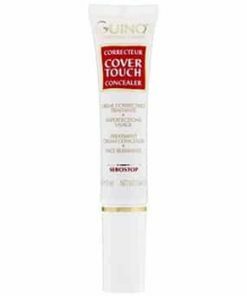 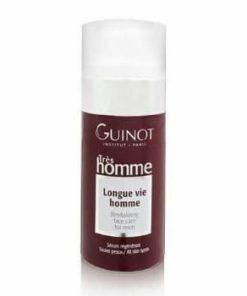 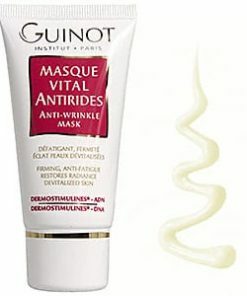 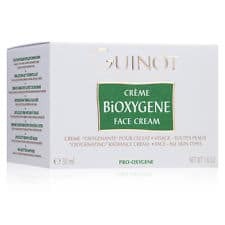 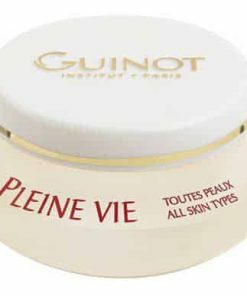 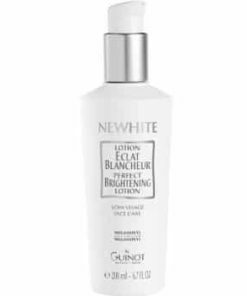 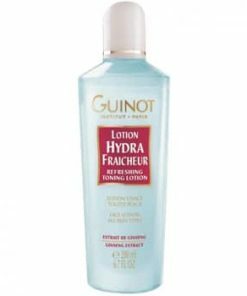 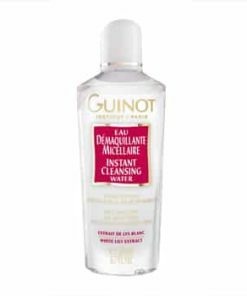 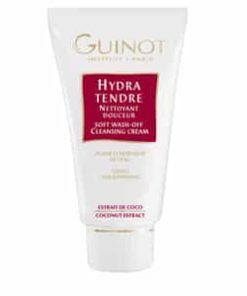 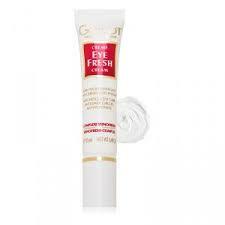 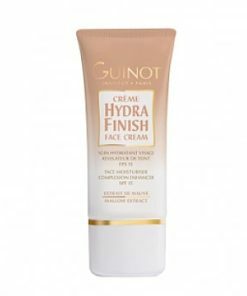 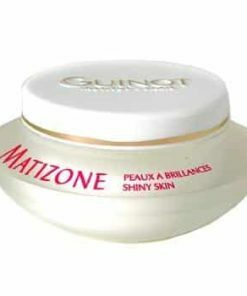 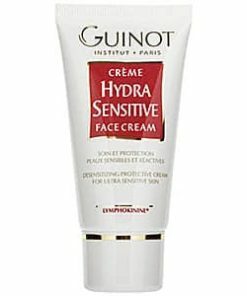 Guinot NEWHITE Brightening Night Cream contains: Water (Aqua), Glycerin, Butylene Glycol, Cetearyl Isononanoate, Arachidyl Alcohol, Caprylic/Capric/Succinic Triglycerides, Dimethicone, Hydrogenated Polyisobutene, Pentylene Glycol, Behenyl Alcohol, Sodium Ascorbyl Phosphate, Cetyl Alchohol, Cyclopentasiloxane, Ethylhexylglycerin, Arachidyl Glucoside, Cyclohexasiloxane, Hydroxyethyl Acrylate/Sodium Acryloyldimethyl Taurate Copolymer, Fragrance (Parfum), Acrylates/C10-30 Alkyl Acrylate Crosspolymer, Xanthan Gum, Triethanolamine, BHT, Disodium EDTA, Glyceryl Acrylate/Acrylic Acid Copolymer, Propylene Glycol, Brassica Napus Extract, Polysorbate 60, Sorbitan Isostearate, Linalool, Geraniol, Citronellol, Ascorbyl Palmitate, Alpha-Isomethyl Ionone, Citric Acid, Glyceryl Oleate, Glyceryl Stearate.